BREAKING: Manafort Found Guilty On Eight Counts - Joe.My.God. 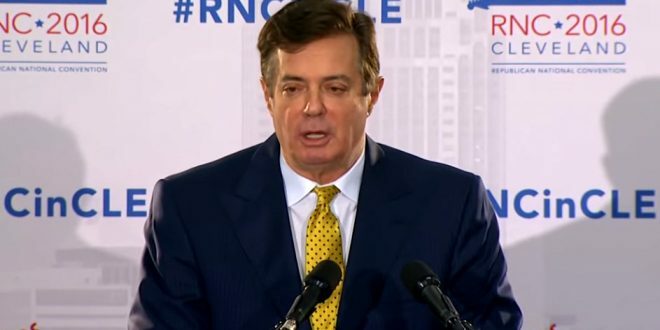 President Donald Trump’s former campaign chairman Paul Manafort on Tuesday was found guilty of eight criminal counts, including five counts of tax fraud. In a note to U.S. District Court Judge T.S. Ellis, the jurors said they had not reached a consensus on the 10 remaining counts in the bank fraud and tax crimes trial. Manafort, 69, faces another federal trial next month in Washington, D.C., which also stems from special counsel Robert Mueller’s investigation into Russian interference in the 2016 campaign.